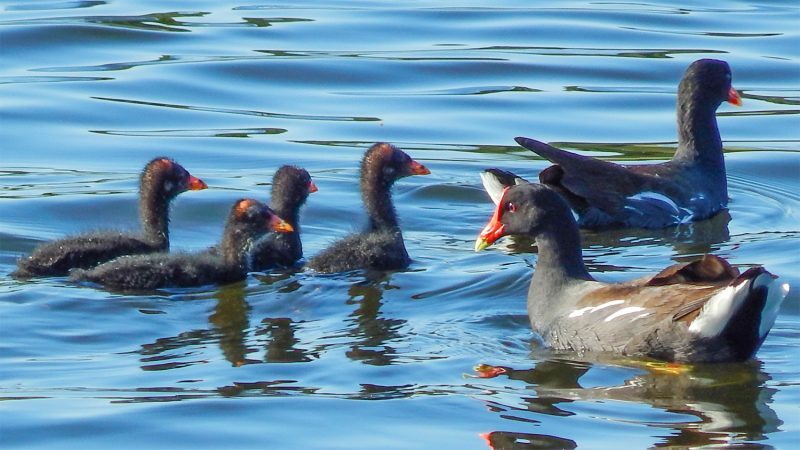 Both the male and female Gallinule help incubate and feed the young until the brood become self sufficient (fledge) after about 40-50 days. 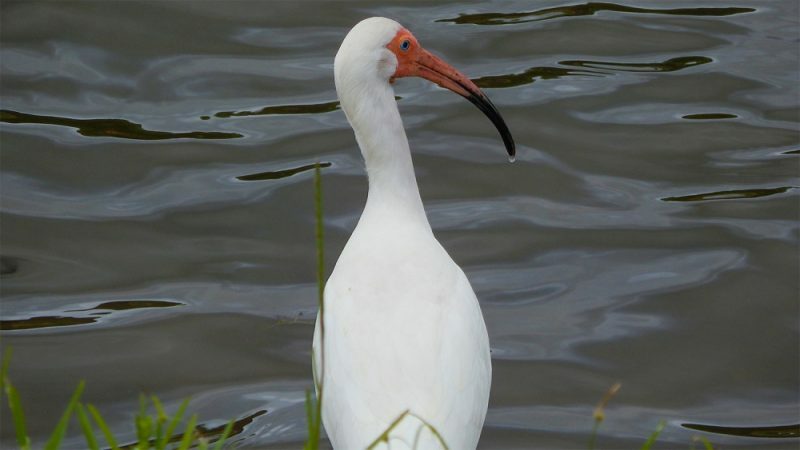 The Antillean Common Gallinule is indigenous to southern Florida and once called the Florida Gallinule. 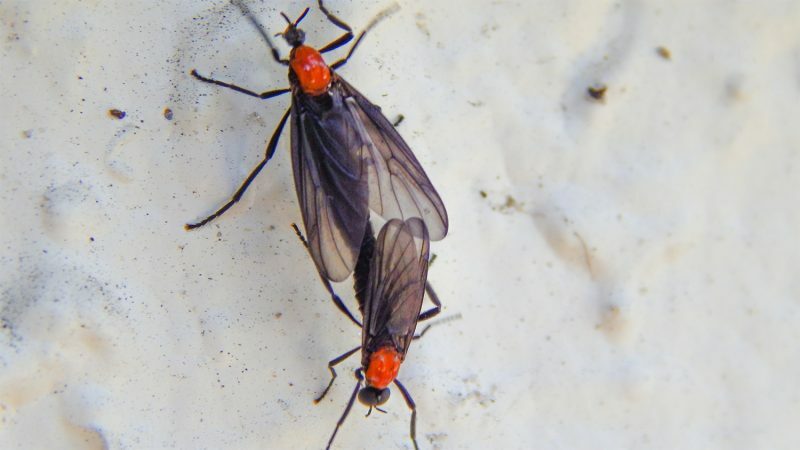 Lovebugs are back in Sun City Center for their April and early May five-week mating season. 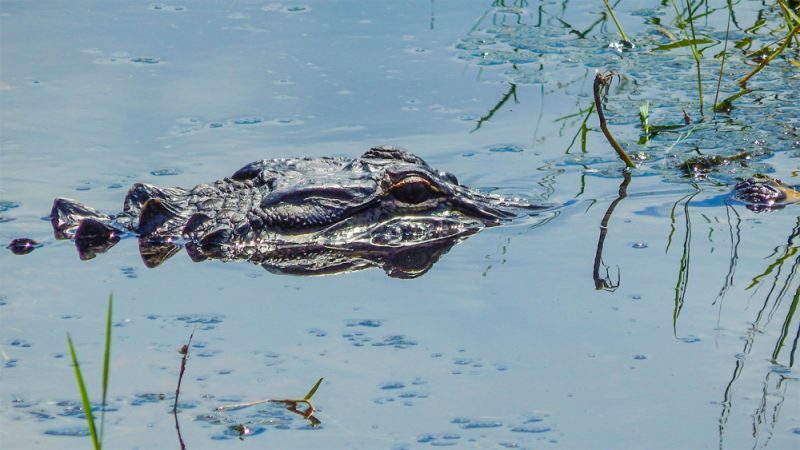 Swarms can number in the hundreds of thousands and quickly end up on the front end of cars that happen to be driving through one. 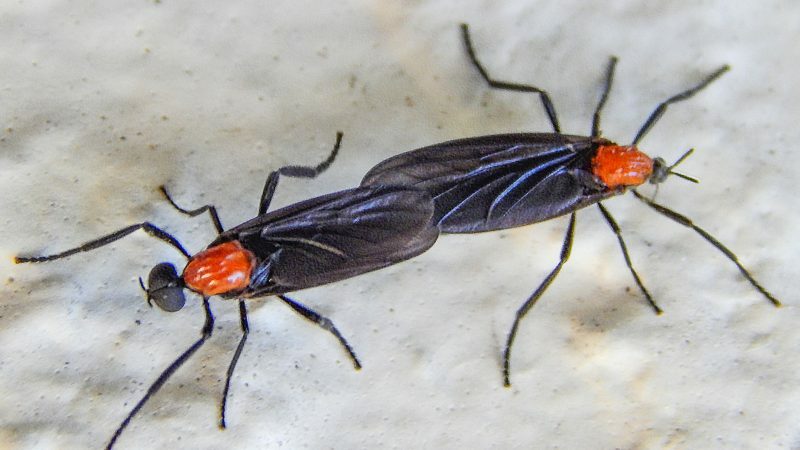 The acidic composition of these kissingbugs can eat away the paint on cars, so it is advised to removed the bugs as soon as possible, especially on older cars. 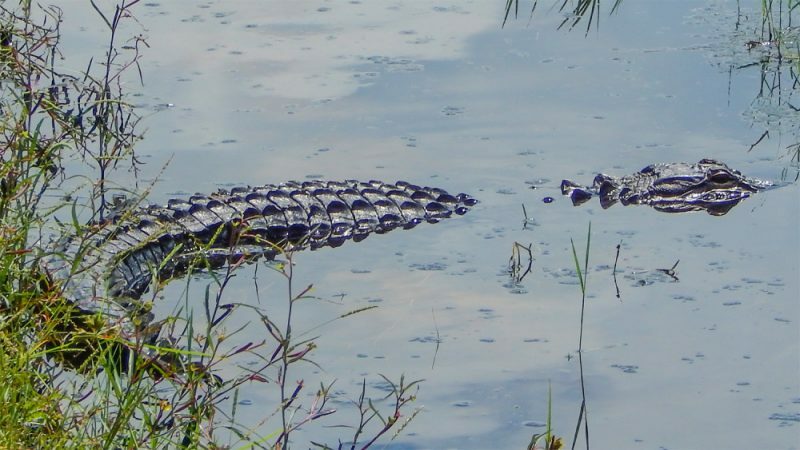 Newer paint jobs are more formidable and can resist the acidic environment a lot better. 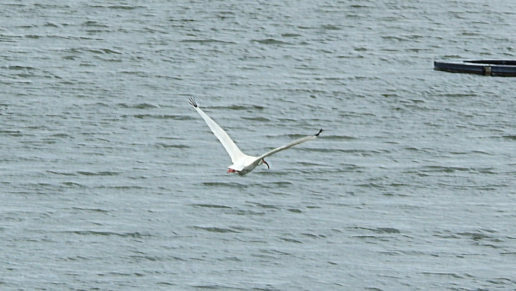 Similar to snow fall, luv bugs seem to go with the wind, flying slowly and aimlessly through the air, void of any flight pattern. 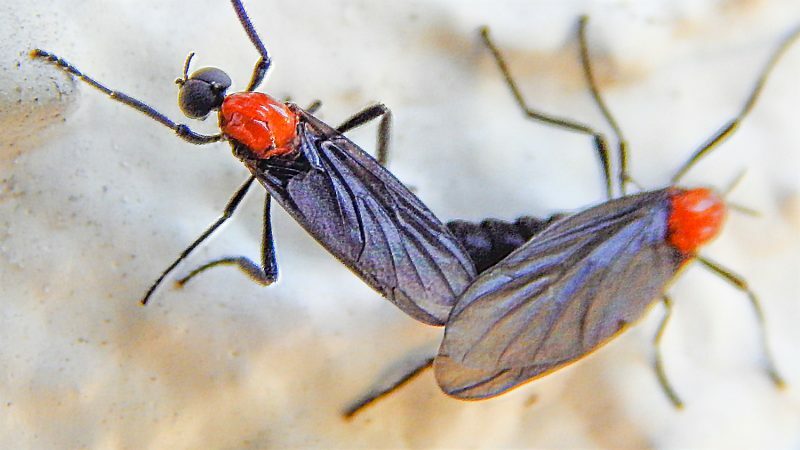 These honeymoon flies mate in Florida in the spring, late summer and exclusively in south Florida in December. 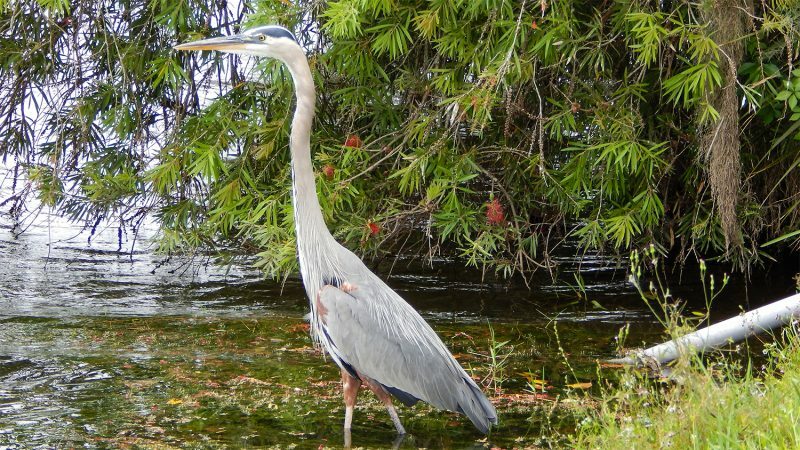 This 4 foot Great Blue Heron (Ardea herodias) was hunting in a large pond by the main clubhouse in the Kings Point neighborhood of Sun City Center, Florida on May 19, 2014. 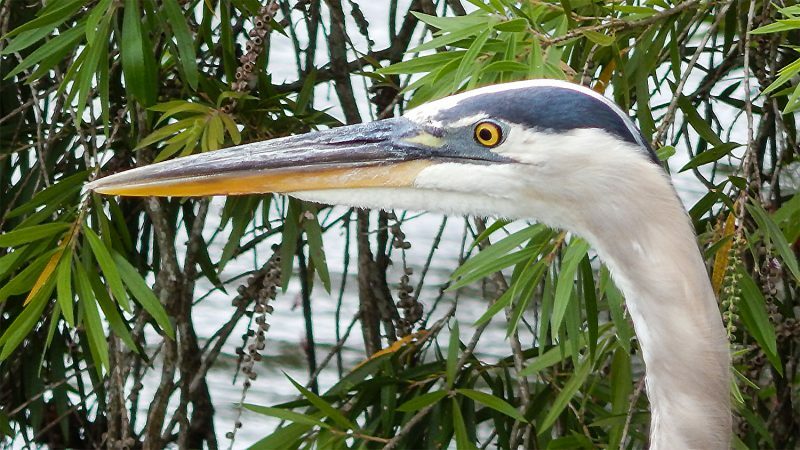 The Great Blue Heron is large bird that can grow 54 inches tall. 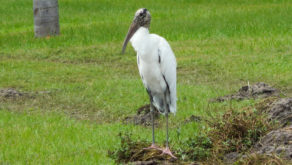 It is found in North America, Central America, the Caribbean and in the Galápagos Islands as well. 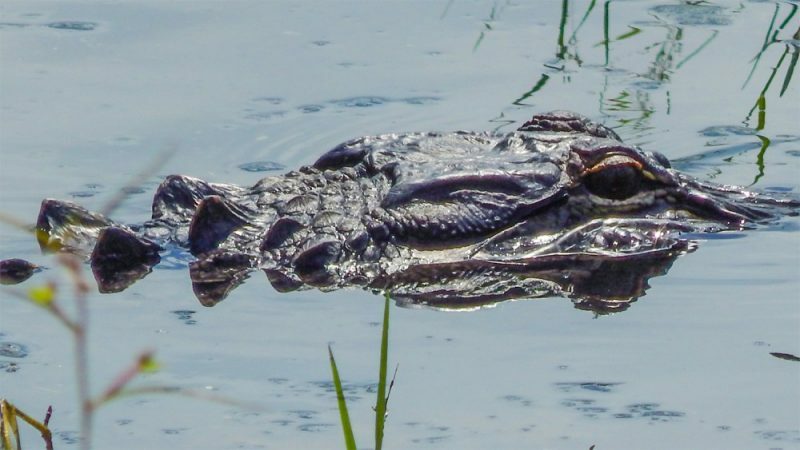 This Americian Alligator was filmed in the Kings Point section of Sun City Center, FL. 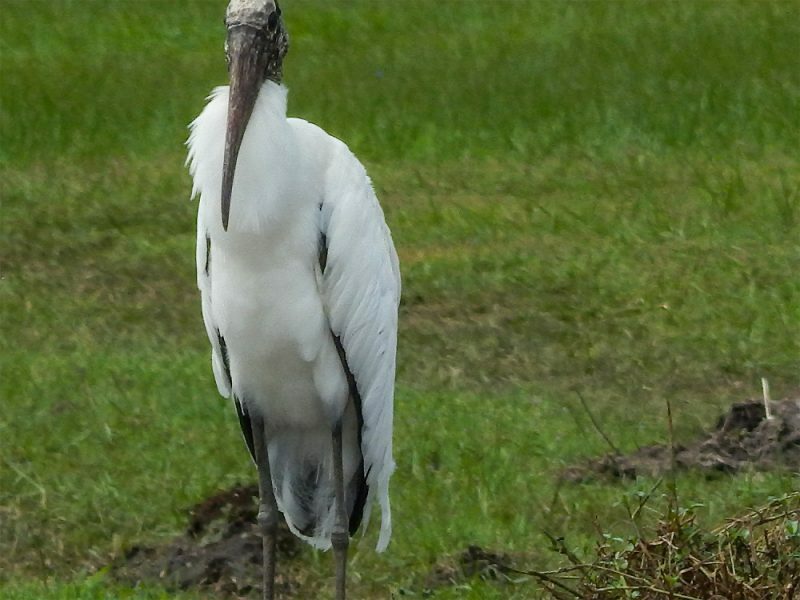 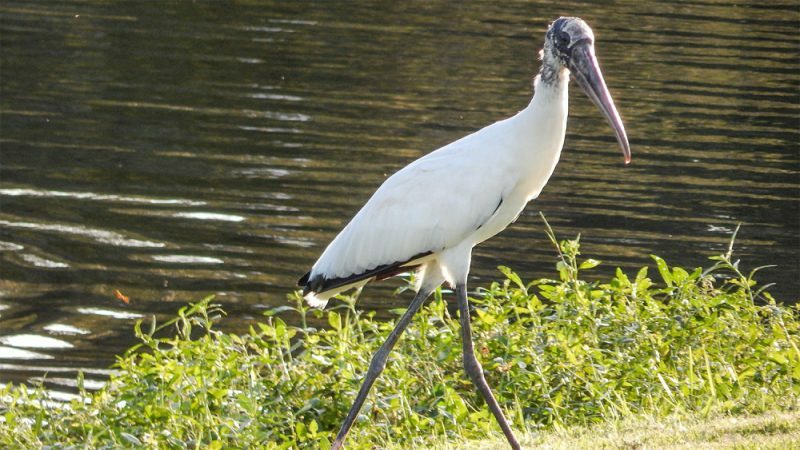 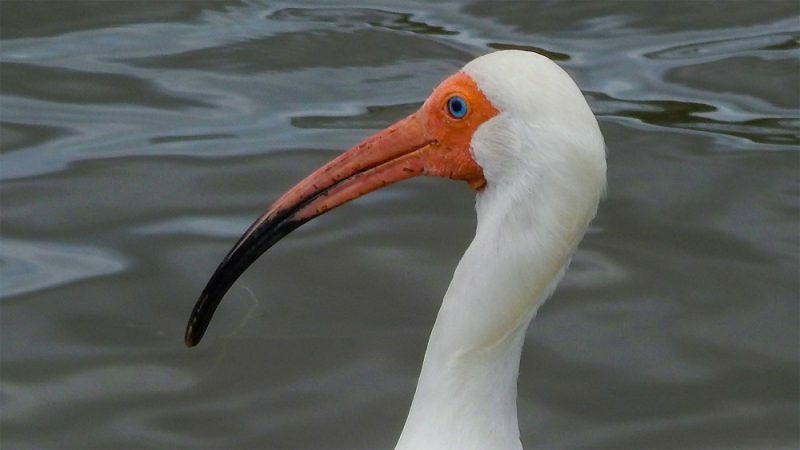 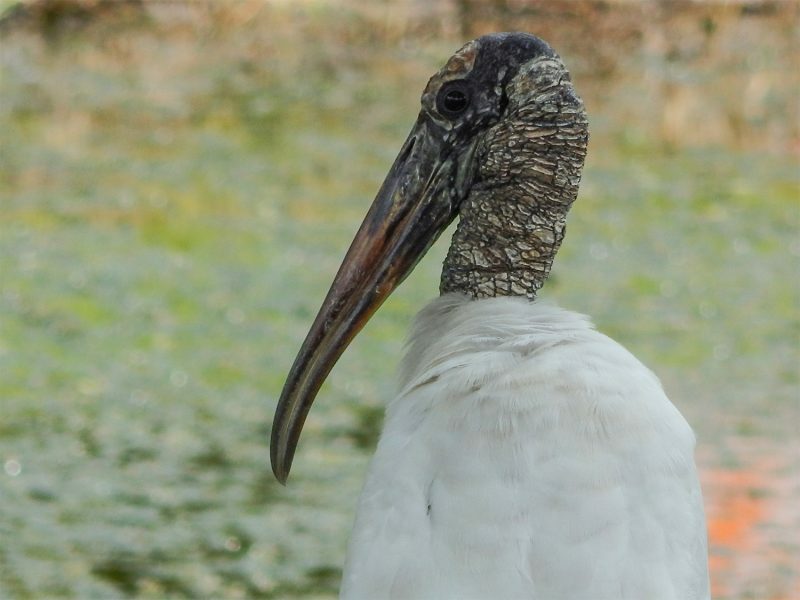 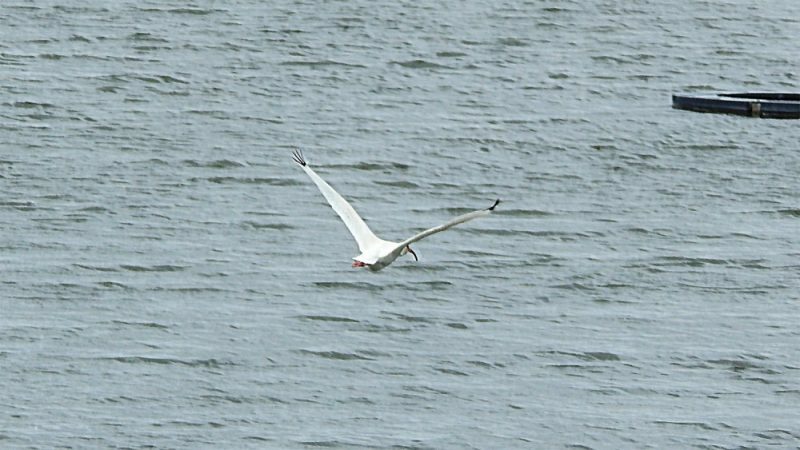 The American White Ibis (Eudocimus albus) are common in the mid-Atlantic and Gulf Coast of the United States and Sun City Center as well. 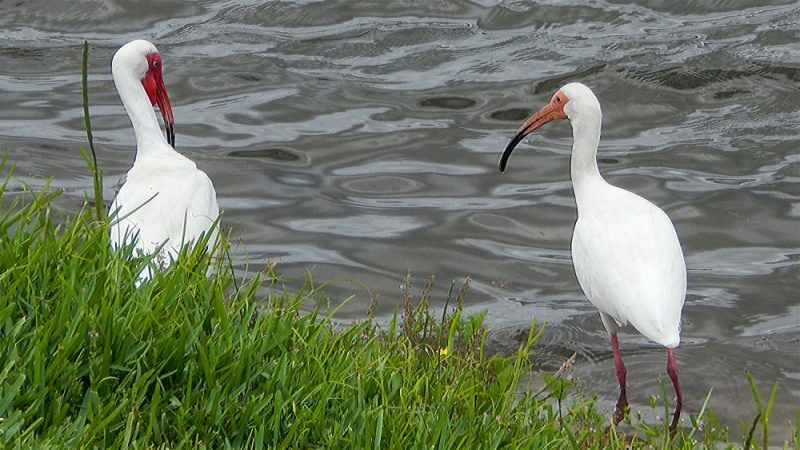 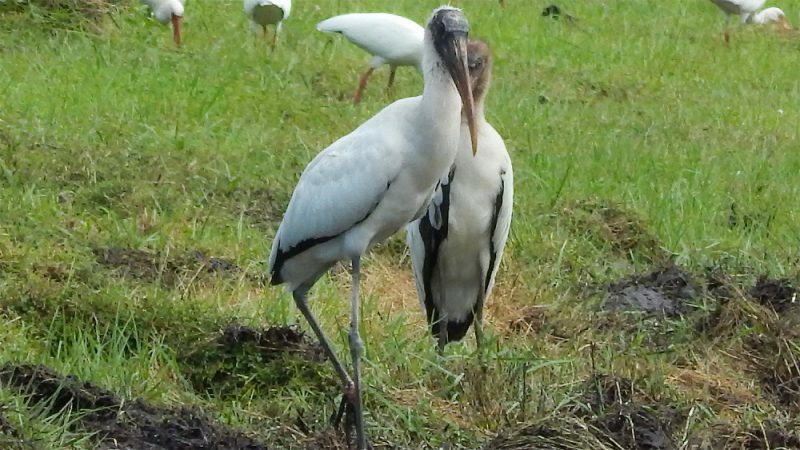 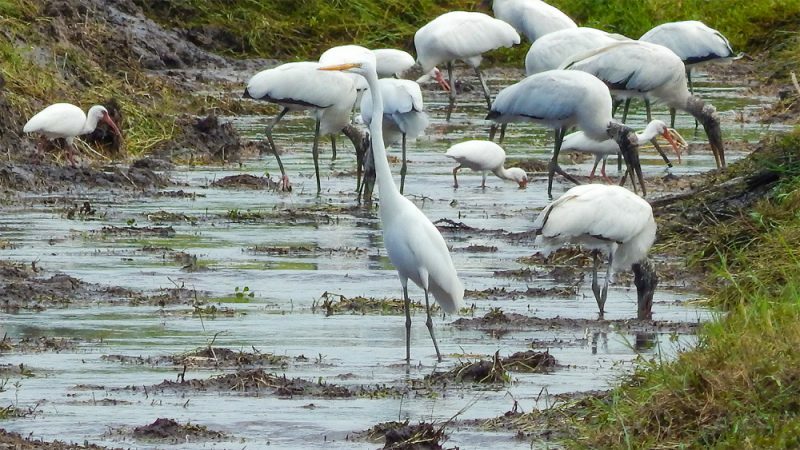 These particular White Ibis’s were photographed at the pond by the main clubhouse in the Kings Point development in Sun City Center, FL. 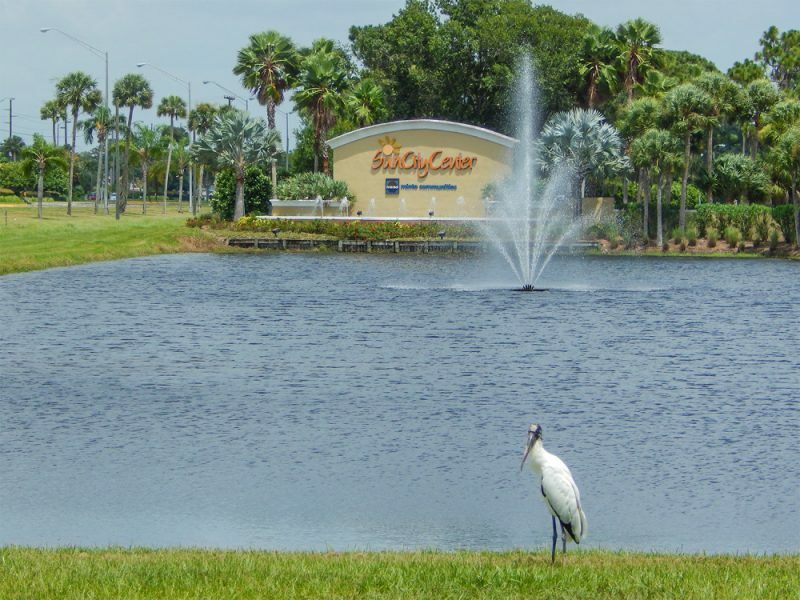 Eastern Grey Squirrels in Sun City Center are native to eastern U.S.
Eastern Grey Squirrels are abundant in the 55+ retirement community of Sun City Center and these cute little animals seem to be more curious than afraid of its human counterparts. 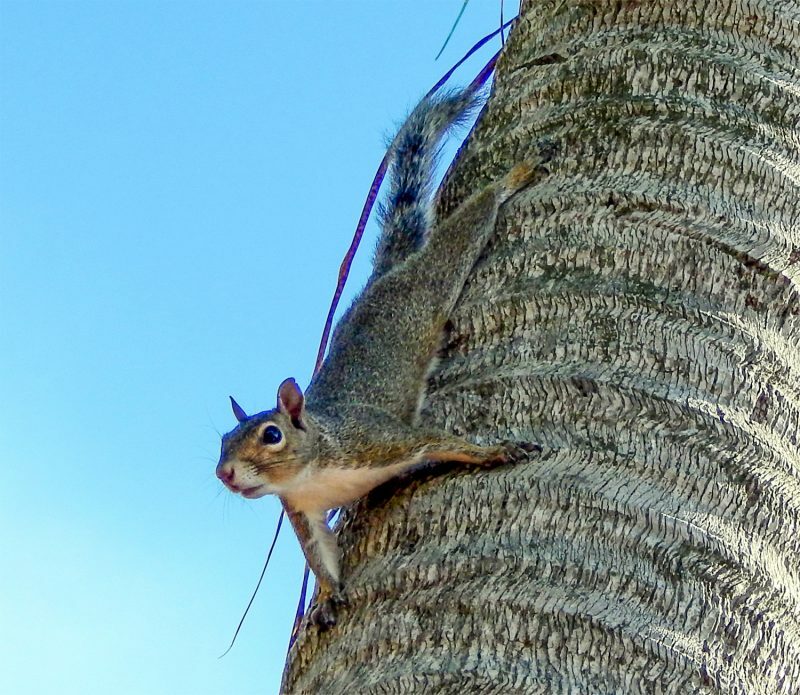 This particular squirrel was photographed on a palm tree at the Knolls Pool in the Kings Point neighborhood of Sun City Center, FL. 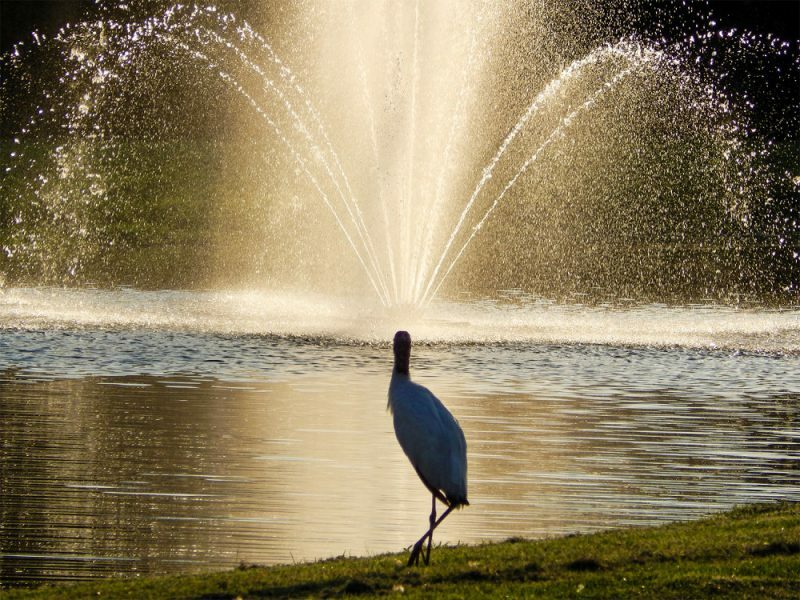 This Muscovy Duck was photographed at the pond off of SR 674 at the big Sun City Center sign. 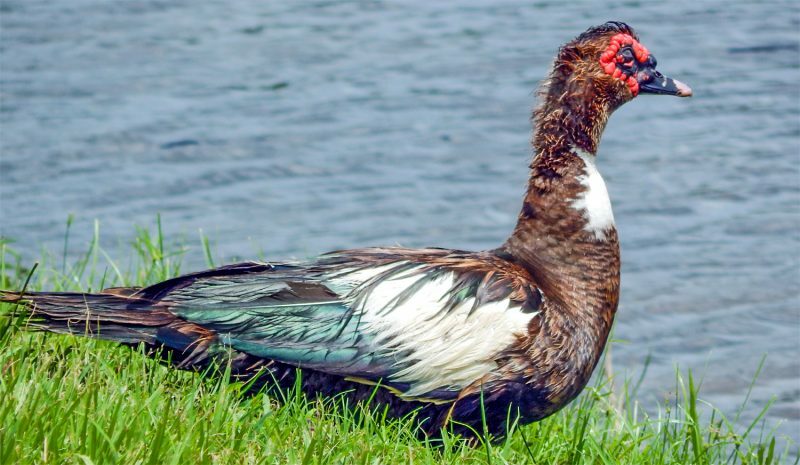 Muscovy ducks hiss instead of the normal quack you hear with regular ducks leaving them subject to cruelty since they are a bit different. 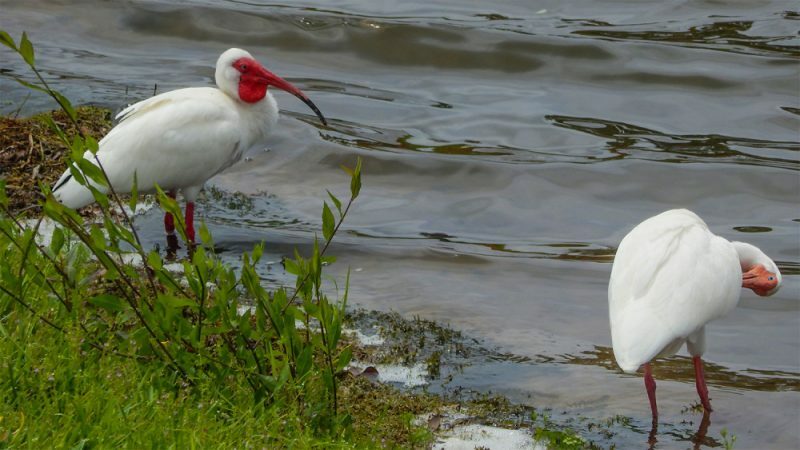 Muscovy ducks are protected from harassment and inhumane killing under Florida’s anti-cruelty statute (828.12), like other animals in the state. 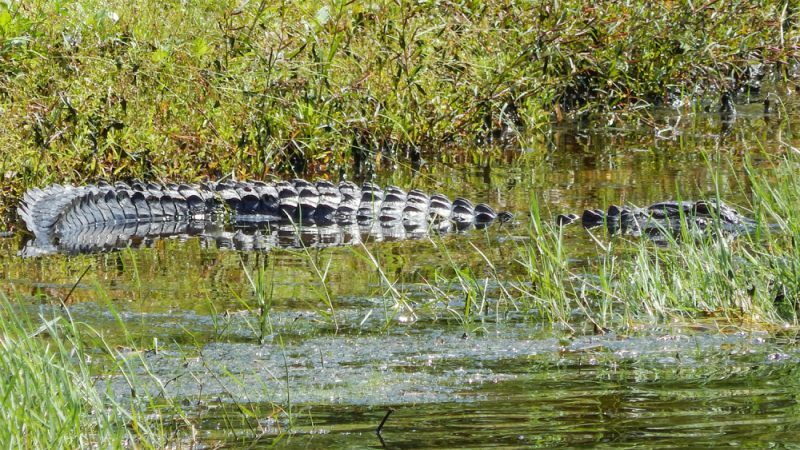 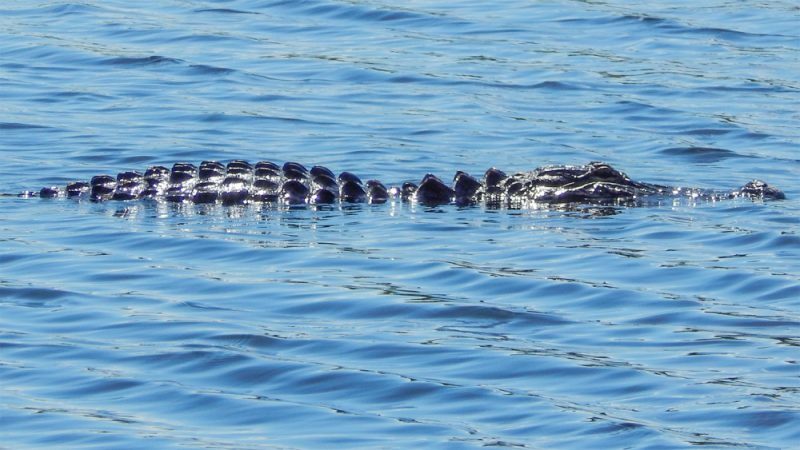 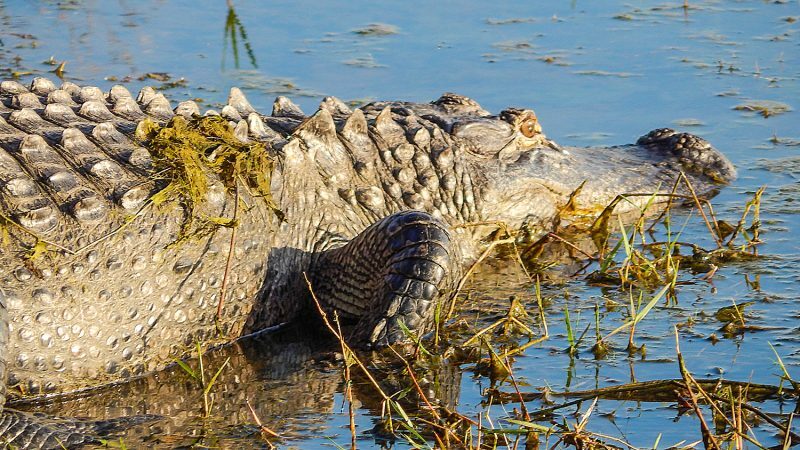 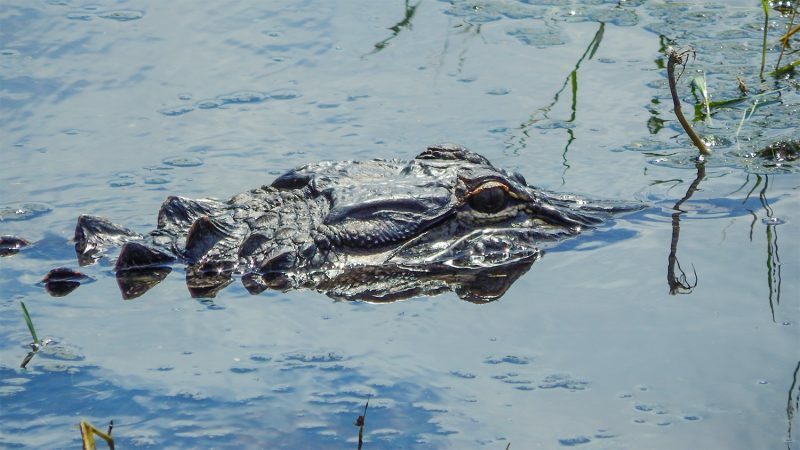 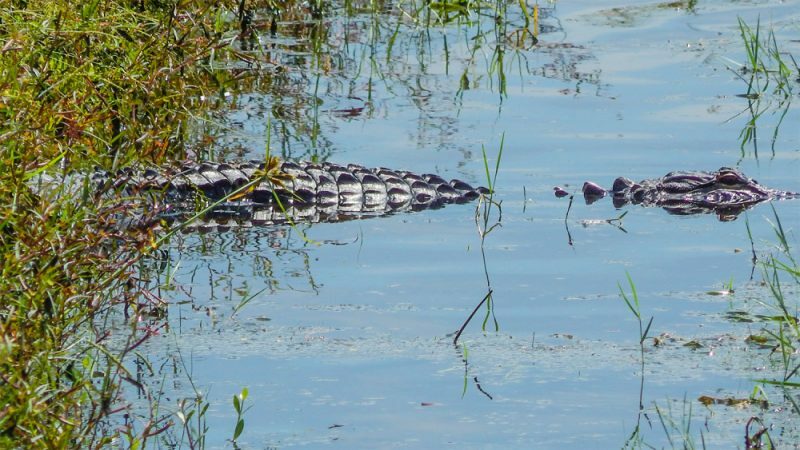 Alligators are indigenous to Sun City Center, Florida and are spotted often on golf courses and in bodies of water that are abundant in the 55+ retirement community. The photos and video clips were taken at a pond on the Falcon Watch Golf Course in the Kings Point neighborhood of Sun City Center, FL.